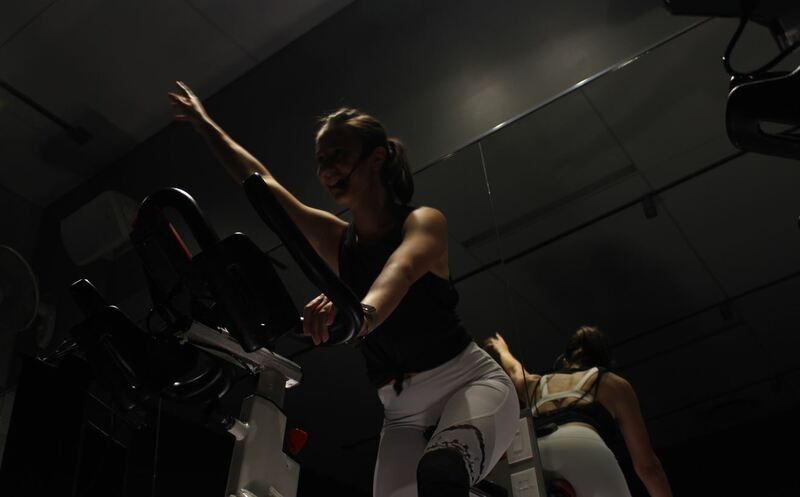 This blog was written by flyride instructor, Frannie Hollinger. Frannie is Fly’s August Spotlight Instructor. Catch her community flyride on Sunday, August 26 at 10AM. Anyone guilty of deciding to work on 10 goals at a time and keep all plates perfectly spinning in the air? Has it ended with an over-stuffed schedule, a chaotic list of commitments and more than a few broken plates? As a full-time student, fitness instructor & an active participant in multiple organizations in my field, I get the impulse better than anyone. While pursuing too many goals at one time doesn’t allow you to focus deliberately on what you really want to achieve, sometimes a busy schedule is unavoidable. If you’re trying to stay active without losing control of your schedule, I’ve found three ways that work for me to balance my schedule and active lifestyle. Create a plan. Staying organized is the key to success. These days, everyone seems to be racing against the clock to get work done. Five o’clock hits and we realize that our entire day has come and gone. Being intentional with our time is hard, but so necessary. It’s easy to get in the routine of not having a routine! We are setting ourselves up for failure if we don’t have a sweat schedule laid out ahead of time for our busiest days. Sitting down for 20 minutes on a Sunday and putting together a few options for your upcoming week commits you to time for yourself and for your goals. Book a few classes on the MindBody app, plan a walk or bike ride with a friend, or look for community class offerings around your city! Make it social. Working out shouldn’t feel like a chore! This is why so many “workout regimens” seems to come and go. It takes time to find a gym or workout that just “feels right”. Once you find a community that helps you stay accountable, your workout routine starts to transform into something more. It’s easier to make time for the things in our lives we love. So instead of simply attending class and then quickly rushing out, try and get to class a few minutes early or leave a few minutes later. Get to know the people around you. Read the Fly newsletters! Show up to a Fly event, even if you arrive solo, I guarantee you won’t leave feeling alone. 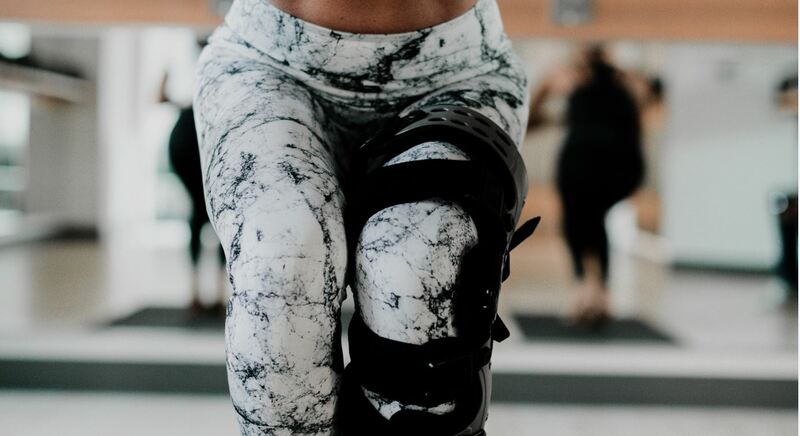 Whether it’s a post-class happy hour, a fitness challenge, or local pop-up…there are so many ways to make your time at the gym into more than just a workout! Switch it up. Even the best routines can turn monotonous if they are done for too long. To keep your motivation at an all-time high, keep exploring different ways to get your body moving! If you have gotten into the habit of going to cycling classes, switch it up and add in a HIIT workout or candlelight yoga. If you’re feeling the great outdoors calling your name, take to the trails for a walk or meet at Tower Square for an outdoor workout (Fly is hosting HIIT on August 18, a DJ ride on August 31 and DJ yoga later that night!). When you start filling your schedule with the things that make you happy and keep you moving toward your goals, a busy schedule becomes more fulfilling. There’s no time like the present to start practicing a little more intentional scheduling. Book your time for self-care & fitness for the upcoming week and see how it lifts your mood and your focus for the rest of your commitments.